The sound of power. 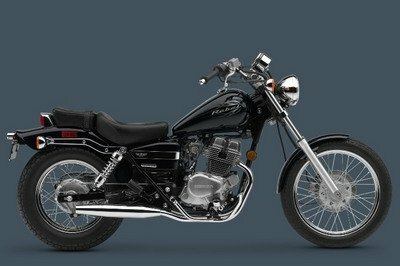 Looking for a muscular cruiser that gets your adrenaline flowing? 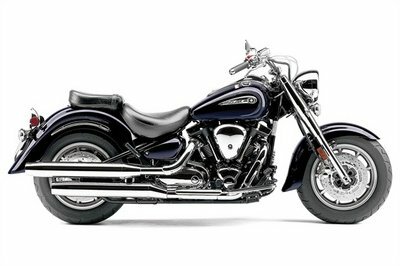 The Suzuki Boulevard M109R delivers that by combining sleek classic styling and unparalleled performance. The M109R features an advanced chassis built for effortless cruising across town, or across state lines. 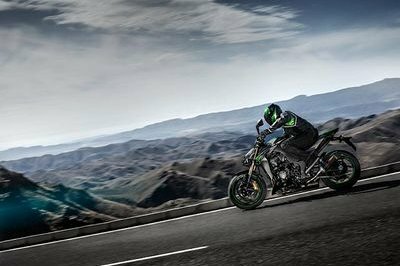 Its unrivaled capabilities are born from Suzuki’s championship-winning race heritage. 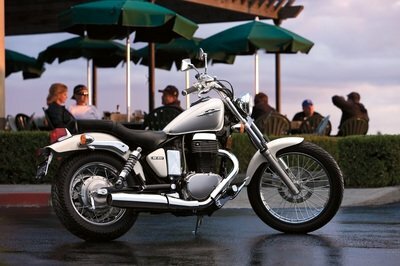 Each bike’s magnificent performance begins with a 1783cc, 8-valve DOHC, 54-degree, liquid-cooled, V-Twin engine. The M109R’s engine is tuned to produce massive torque all the way from idle to redline, which translates into acceleration that you have to feel to believe. 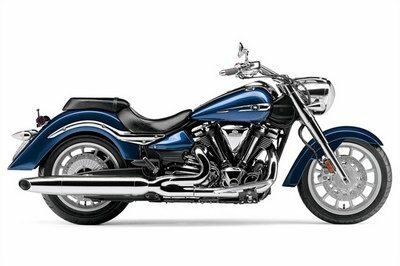 The big V-twin also produces a throaty, aggressive exhaust that identifies the M109R as a power cruiser beyond compare.